Smartphone OEMs have realised that if they are going to have an edge over the rest in this highly competitive Indian market, they will have to resort to manufacturing devices here itself. A slew of manufacturers have already announced their plans to manufacture smartphones in the country and many have already started working on the same. Microsoft is the latest company which is in the process of evaluating manufacturing smartphones in the country. The tech giant is believed to be in talks with Foxconn, the Taiwanese manufacturer which produces smartphones for major OEMs globally. Microsoft will probably enter into a an agreement with Foxconn for contract manufacture of smartphones. The Sri City facility in Andhra Pradesh will be the one that will be the one which will be used for manufacturing the smartphones. 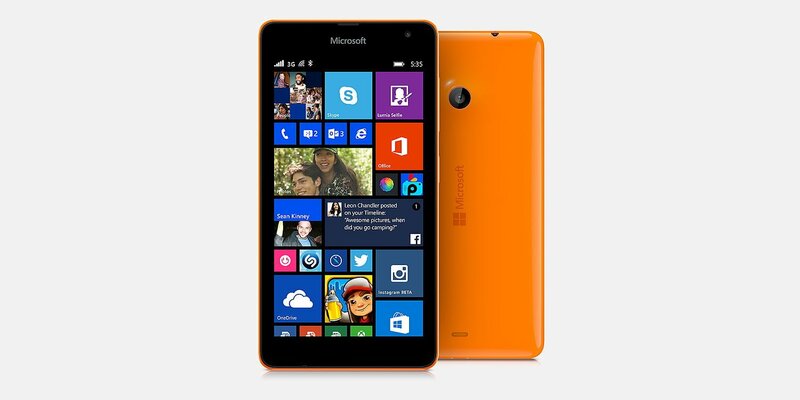 There will be two variants of Microsoft’s smartphones that will be rolled out from the facility. The same facility is being used to manufacture Xiaomi and InFocus smartphones as well. There is no word on the output capacity of the facility but it is estimated to have a capacity of 10,000 units each day. Microsoft gets majority of its sales in the budget smartphone arena and it would help the company price its devices better.